Why being at Vinexpo is important for Bordeaux City Bond ? 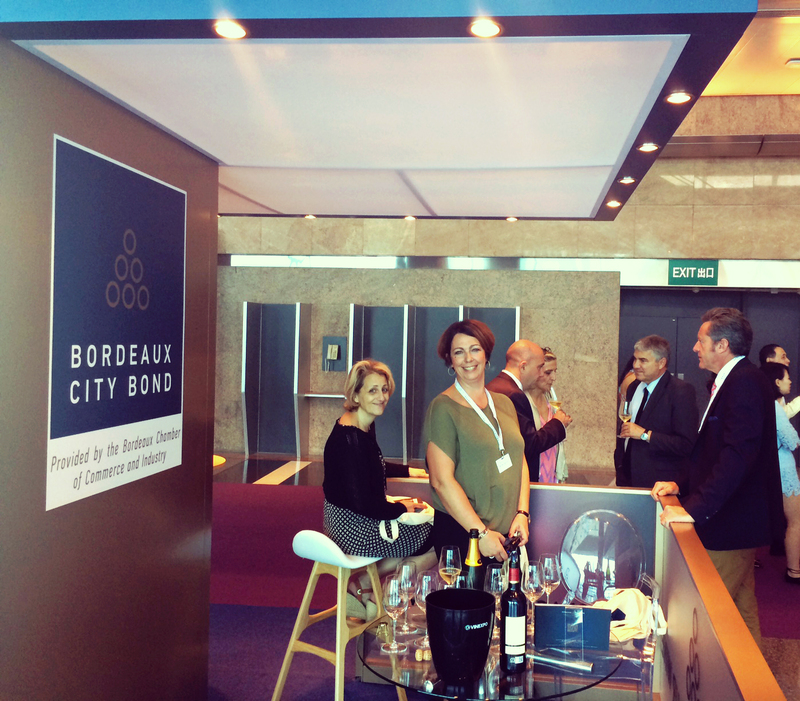 Bordeaux City Bond has become an essential player in the international wine market. The pilot bonded warehouse continues to intrigue and attract an ever-increasing number of key figures, and Mrs. Virginie Calmels is one such. 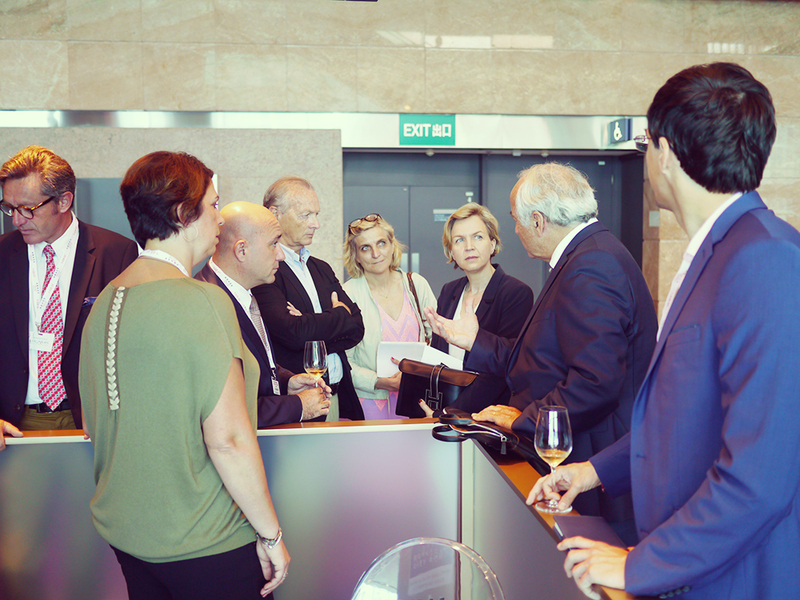 Her interest in Bordeaux City Bond was confirmed by a meeting with our President, Mr. Philippe Dumand, and Managing Director, Mrs. Mélusine Ampe, on their stand in the heart of the VINEXPO fair. 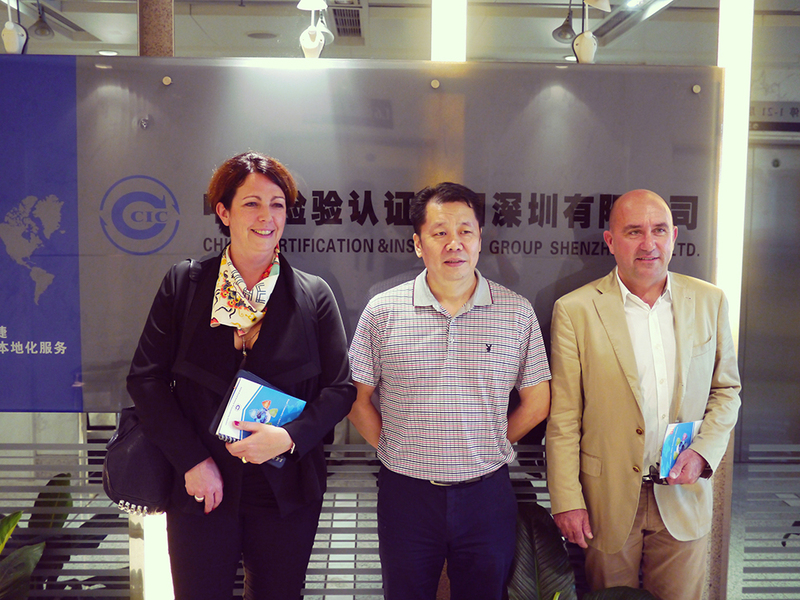 Underlining the support provided by the Chamber of Commerce and Industry, the majority shareholder in the bonded warehouse, a delegation from Bordeaux headed by the Chairman of the Bordeaux CCI, Mr. Pierre Goguet, also took part in the meeting, making the discussions all the richer. And, within the framework of French Tech, Agnès Granget, Delegate General of Groupe La Poste, and Emmanuelle Ripert-Chollet, representing Bordeaux City Hall as its Director of Economic Development, were also present. Bordeaux City Bond, VINEXPO an opportunity to discover new horizons ? 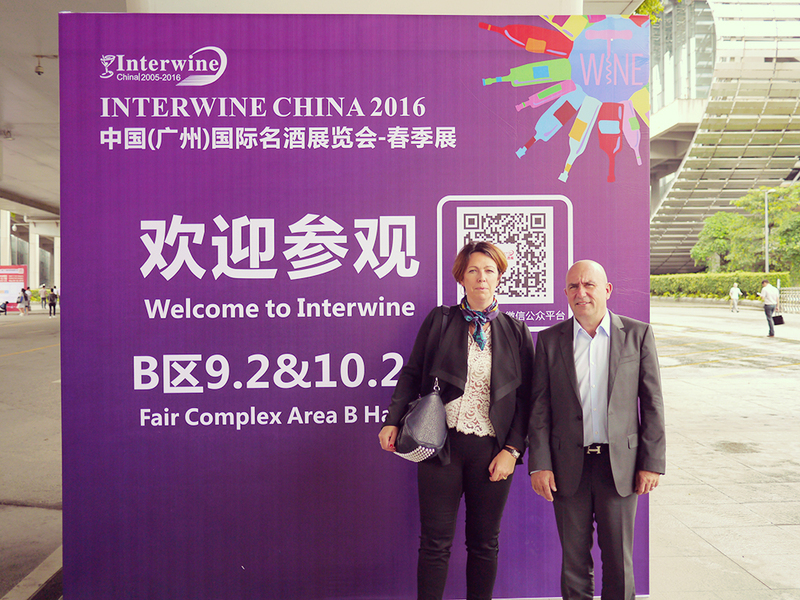 With all the indicators in the black, the Asian wine market is clearly picking up. Without doubt it is the moment for Bordeaux City Bond to further mark its presence in the region. 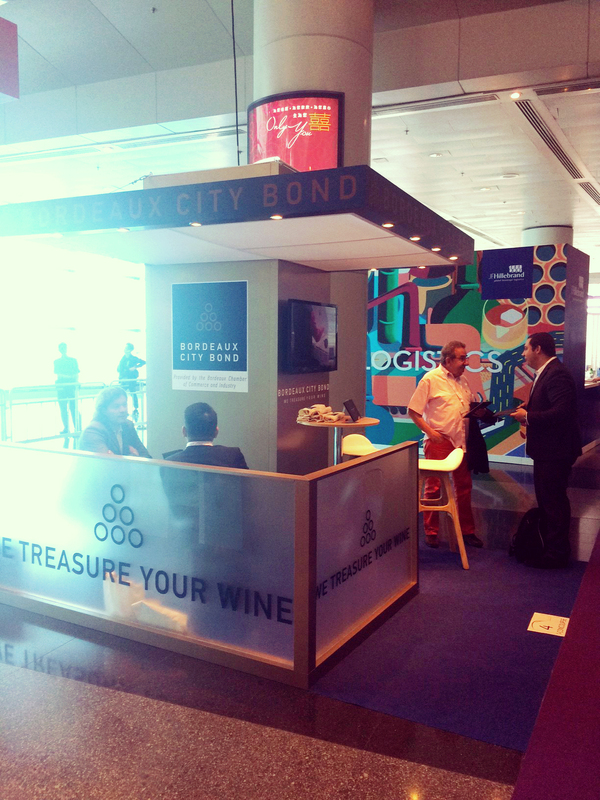 Bordeaux City Bond is well-known in Hong Kong, with innumerable Hongkongese recognizing the indisputable know-how of the Bordeaux bonded warehouse. 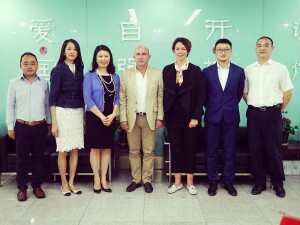 And it was with exactly this in mind that Mr. Dumand and Mrs. Ampe went on to meet other important players in the Asian wine market in Guangzhou, Shenzhen and Beijing. Bordeaux City Bond hits the news.